Image taken by Diane Hall O'Dell. Used with permission of Glenda Schroeder. Photo taken 1970 - 1980. 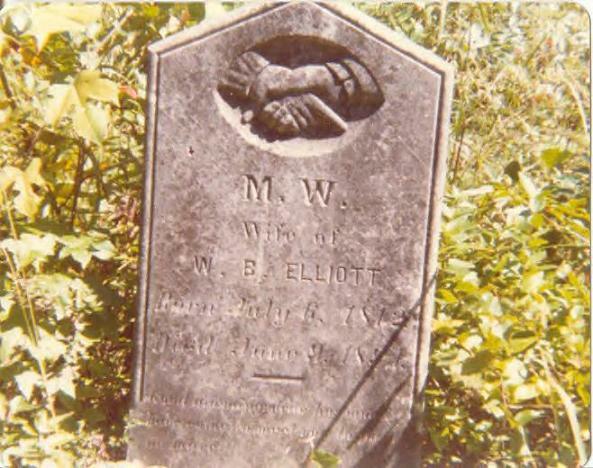 Notes: Images and data from http://www.rootsweb.com/~tnsequat/elliottcemetery.html with permission of Glenda Schroeder.